Pierre Jeanneret is a Swiss designer from the 20th century. 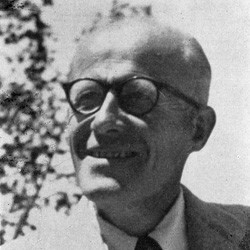 He is also the cousin and the collaborator of the famous Le Corbusier. The most famous pieces of furniture of Pierre Jeanneret are the one of the LC collection, designed with Charlotte Perriand and Le Corbusier. The sofas, armchairs and lounge chair are timeless pieces thanks to their real modernity. Pierre Jeanneret was born in Geneva in 1896. He studied at the school of Beaux-Arts in Geneva. Then, he moved to Paris and worked with Gustave and Auguste Perret during one year (1921-1922). He quickly started collaboration with his cousin Le Corbusier. In 1926, they published a manifesto about architecture “Cinq Points vers une Nouvelle Architecture” which played a big part during the many constructions they did together such as the Villa Savoye (1928-1931). 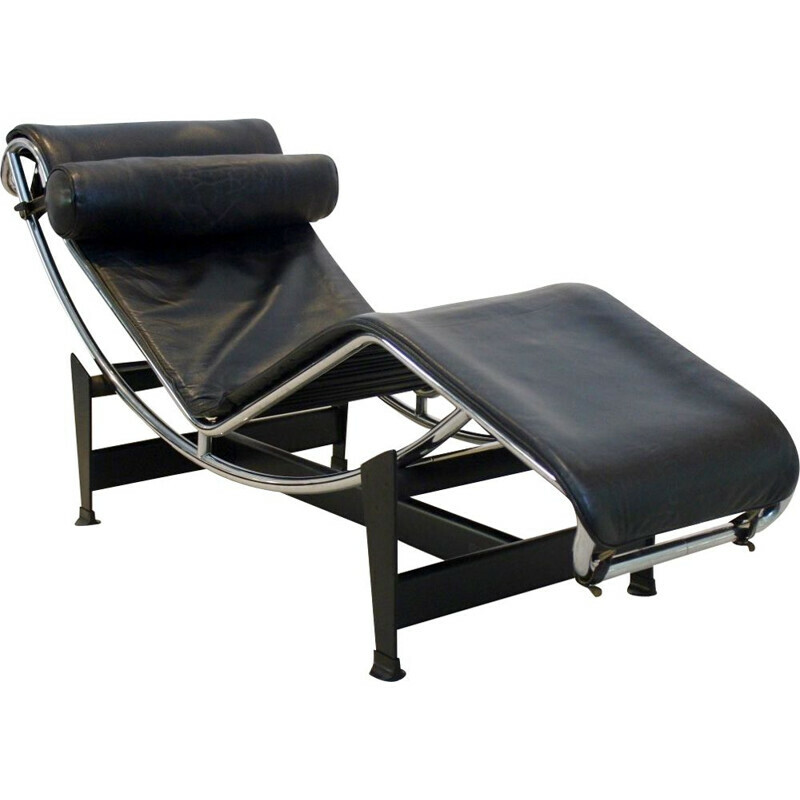 In 1929, Jeanneret, Le Corbusier and Perriand presented during the “Salon d’Automne” in Paris a furniture collection. The role of Jeanneret during the projects of Le Corbusier is often minimized but it is a mistake: his work was really important and determining.